Are you kids eagerly waiting for the Captain Underpants: The First Epic Movie to arrive on DVD? I know my kids are because between moving and the chaos of life we couldn’t watch it in theaters. The good news is we can pre-order the Captain Underpants DVD at Walmart and that makes my 3 kiddos extra happy. We have been living at our new home for 1 week and the TV and couches are just about the only things fully set up. The kiddos have been equally enjoying their last days of summer vacation between movies, their new rooms, and bikes. It makes me so happy that my kids actually have a huge driveway to bike in now. Thanks to the humidity, we have been having more movies days/nights in lately and that is ok. My kids had a busy and stressful summer so I am glad they can unwind and relax with a favorite kid’s flick. Since they are memorizing lines from their current movie rotation, I will be happy to welcome in the Captain Underpants DVD. I already know it is going to be so funny just from the trailer. You should check it out if you want a few laughs. The Captain Underpants DVD will be available in Walmart stores 9/12! Be sure to reserve your copy now by pre-ordering today! While supplies last–this is gonna be a hot one! Cap Underpants is perfect for family movie night bec ause the film has so much heart. The film explores the great friendship between Harold and George and their connection through a love of writing and creativity. I cannot wait to see the entire film, and I am sure I will start to memorize lines…haha! 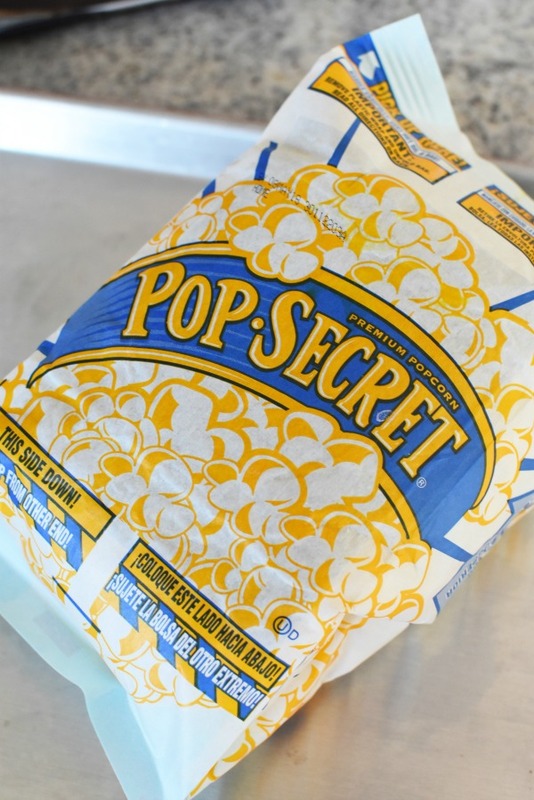 We all can agree that no movie is complete without some yummy snacks like Popcorn or crackers, so we picked up some Pop Secret and Lance Crackers at Walmart. 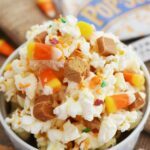 I wanted to make a Harvest Popcorn Snack Mix that the kids could enjoy. 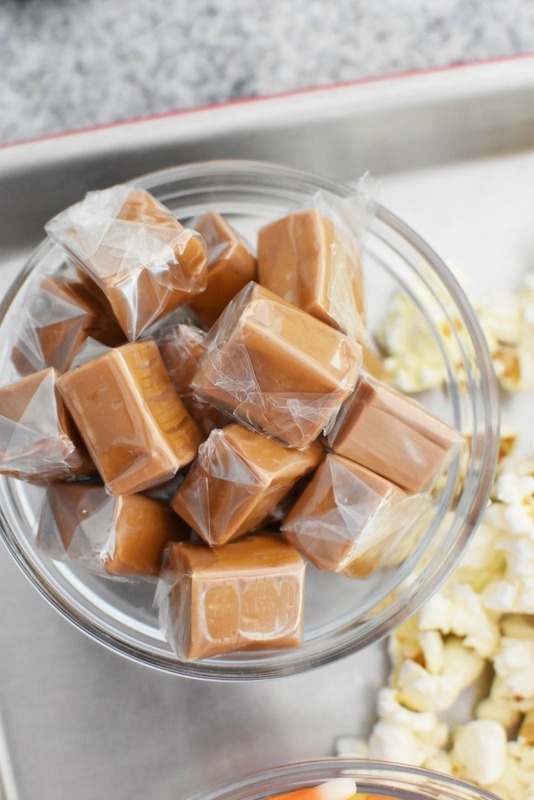 I will be re-making this quite often since it is a tasty sweet treat! 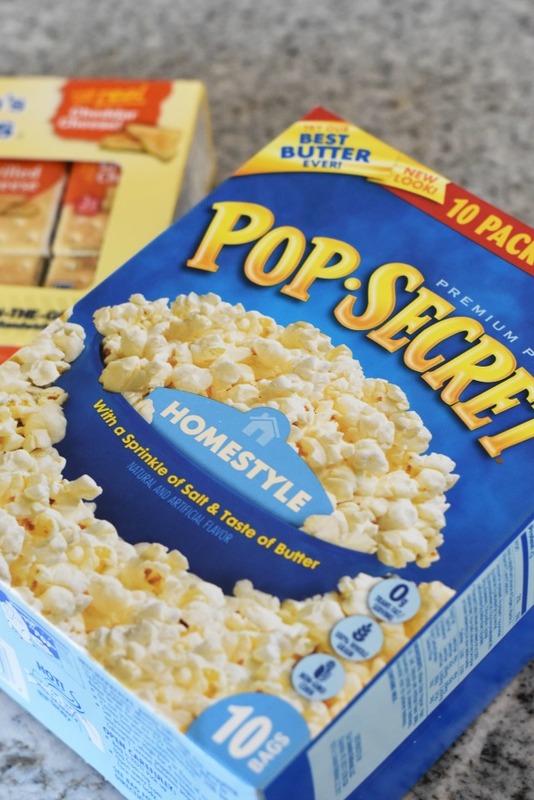 Pop Secret is a favorite popcorn brand because it has great butter taster, and is a delicious, high-quality snack that people can feel good about sharing with their family. You too can make this Harvest Popcorn Snack Mix with the recipe below! My kids are all about the cheese crackers too! 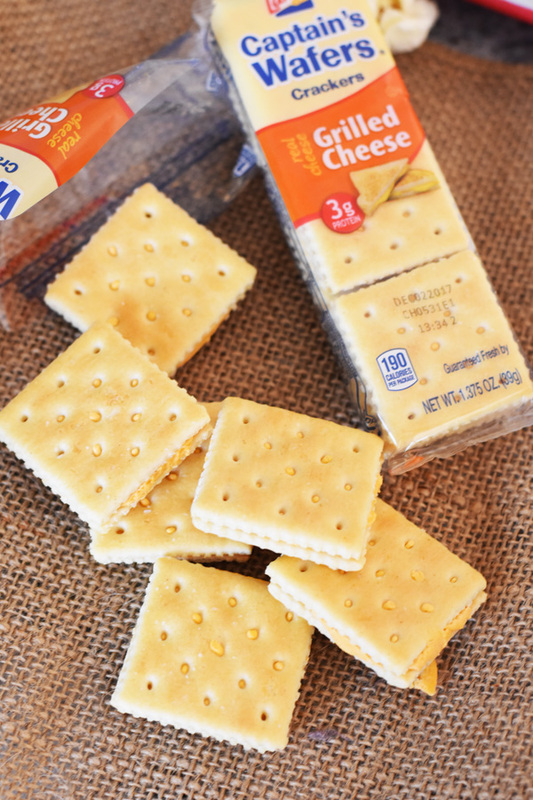 The Lance Grilled Cheese Crackers are their total favorite! At Lance, sandwiches mean more for your family – flavorful, wholesome, filling and portable. They have been making little sandwiches for over 100 years with two awesome crackers on the outside with incredible spreads between. 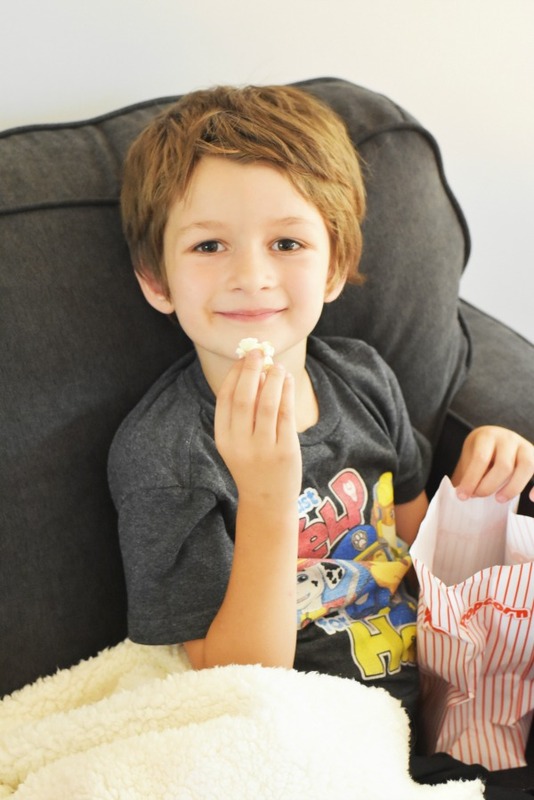 I have been a fan my whole life, and now my kids love all their yummy varieties which are perfect for movie nights or back to school. Will you be pre-ordering today? 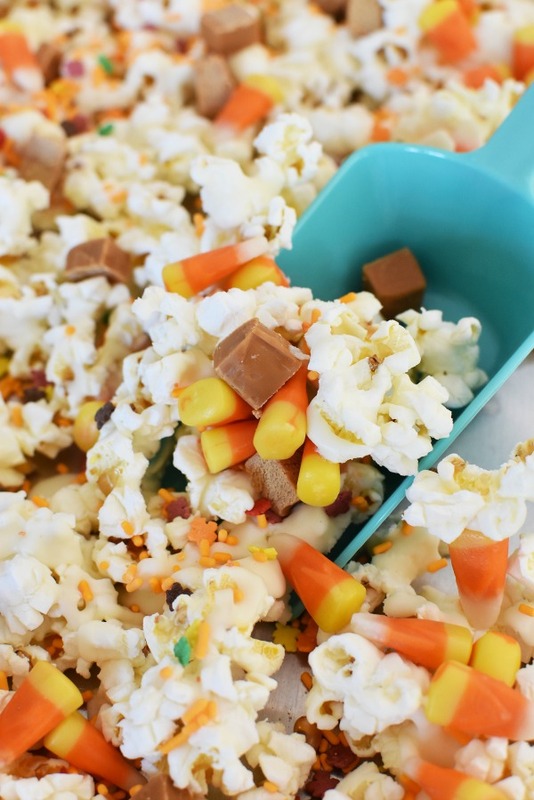 A sweet and yummy popcorn snack that combines some of fall's favorite candies like caramel and candy corn. Easy and perfect for movies or parties. Pop popcorn according to the package. Lay popcorn on a large baking sheet. Drizzle with melted frosting. 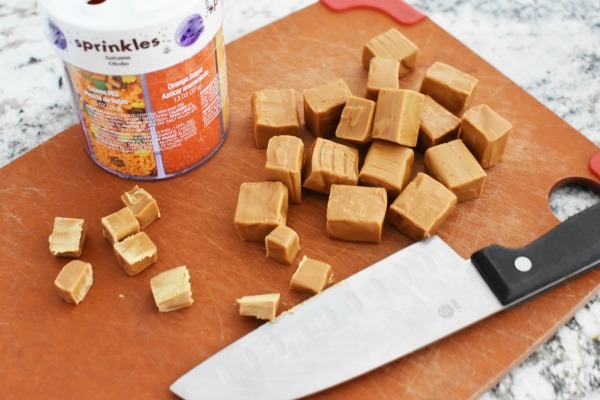 Sprinkle on sprinkles, caramel chunks, and candy corns Allow to set for 30 mins. Serve in bowls/bags. Place extra in an airtight container. Ok for next days use but best served on the same day. That looks so good! 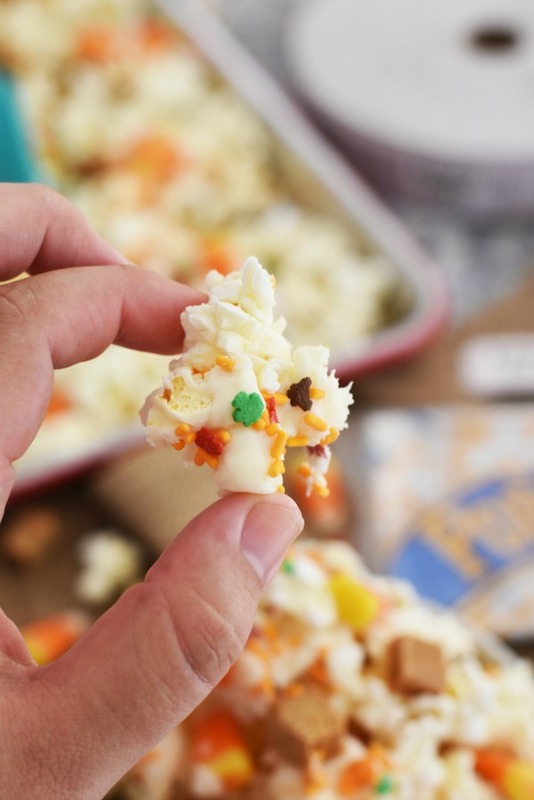 One of my favorite things to do is mix in a bunch of sweet treats into our popcorn. It’s a great combination. I can’t wait to try this. This is genius! 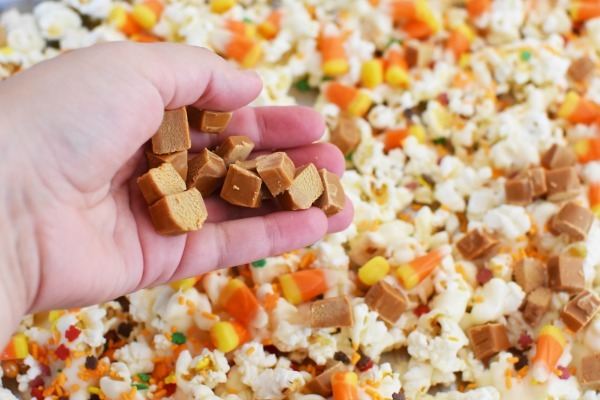 It has everything kids love about this season – popcorn, candy corn, caramel. I love all of it. My kids are going to love this. OK now that is a great idea! I can’t believe were actually starting to talk about fall, but it totally excites me. Fall is probably my favorite time of year for the colors alone. The snack would be a great movie night snack. This is great! I love adding some fun extras to popcorn on special nights. This will be amazing for Fall movies. I love, love, love the sweet and salty popcorn snack mixes. This looks amazing. This looks so yummy! 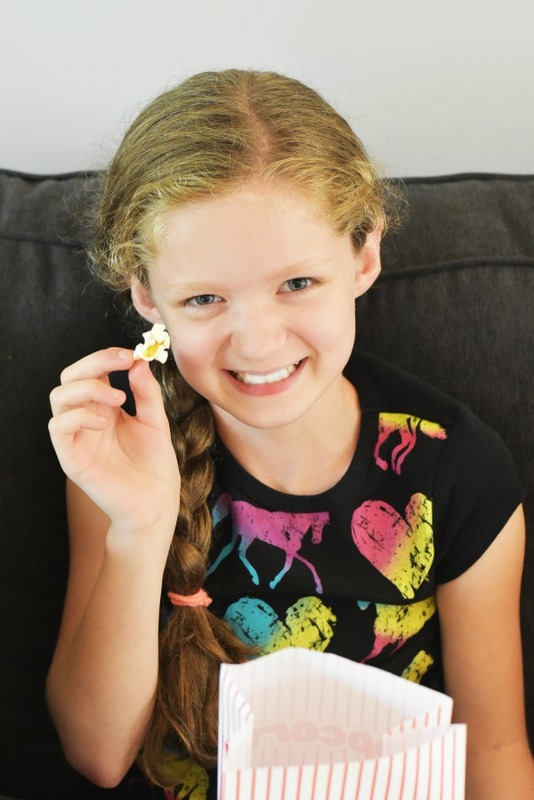 My kids and I love snacking on popcorn. And the added goodies makes it even tastier! I love summer with its sunshine and loose schedules. But the flavors of fall are my favorite. 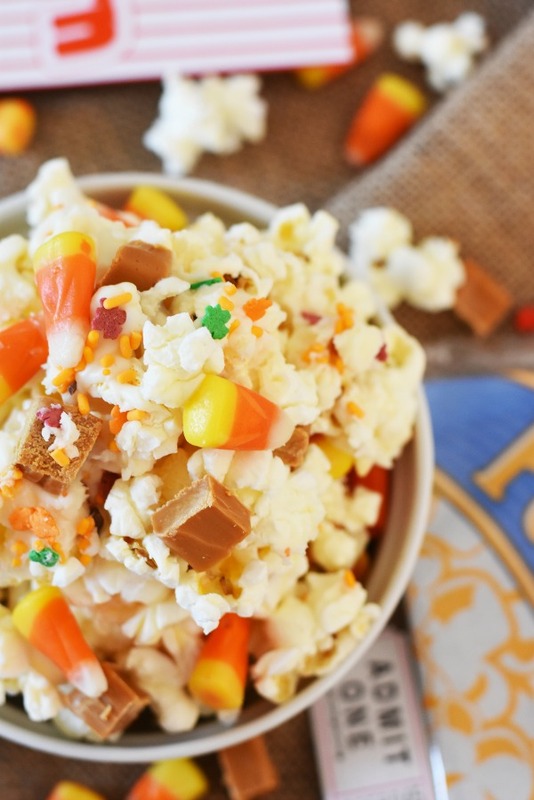 Can’t wait to make this fun popcorn recipe this fall for family movie night. We saw the movie while it was in theaters, it was so funny! I’m definitely planning on buying it for the kids. Gonna make your fun popcorn to go with it. Thanks! What a fun snack idea! My kids will surely enjoy these, they love popcorn! That popcorn makes my mouth water right now! So delicious! 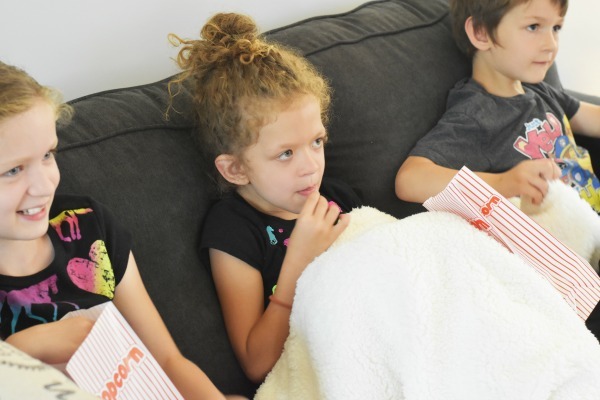 I’m going to have to try it out at our next family movie night! Oh yum! That would be a really fun snack idea for a family movie night. Perfect for fall! 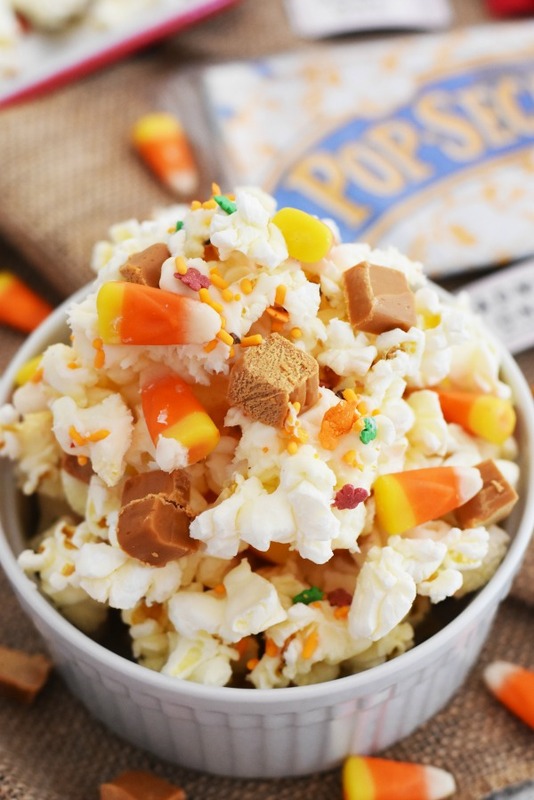 The perfect fall snack I love harvest popcorn so delicious and filled with goodness. Save some for me! What a fun way to celebrate the movie and get ready for fall. So yum! I love snack mixes and this one looks so fun! I need to make this for movie night. This popcorn looks delicious. Perfect snack for eating during Captain Underpants! My kids used to love the CU books. We had some pretty excited kids for this movie. I wish I would have made this popcorn! It looks so good.